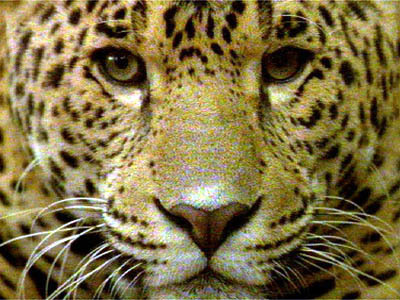 Speak Up for the Jaguar in 2010! You can contact Mr. Rowan W. Gould, Acting Director of the US Fish & Wildlife Service, telling him of your support for the Service’s recent decision to prepare a recovery plan for the jaguar. 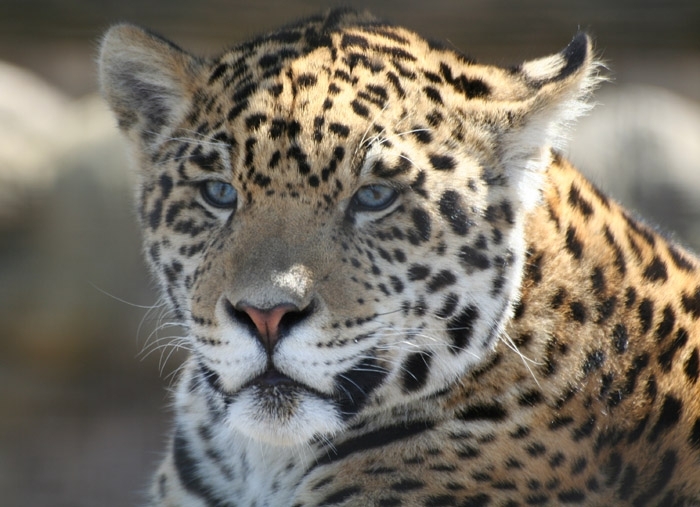 You might urge the Service to quickly follow through with a solid program to restore the jaguar as a native species of the U.S., and that, in this regard, it adopt the recommendations of Dr. Anthony Povilitis, head of the Jaguar Habitat Campaign. Mr. Gould’s mailing address is: U.S. Fish & Wildlife Service, 1849 C Street, NW, Washington, DC 20240. You can also send a similar message to Gould’s boss: Ken L. Salazar, US Secretary of the Interior, at that same address. Barack Obama, The White House, 1600 Pennsylvania Avenue, NW, Washington, DC 20500. You can also send a message to the White House electronically. In November presentations at Prescott College (Prescott, Arizona) and the Carnivores Conference 2009 (Defenders of Wildlife, Denver), Dr. Tony Povilitis, head of the Jaguar Habitat Campaign, urged conservationists to press hard for a recovery program for the jaguar under the US Fish & Wildlife Service. His talks, emphasizing related policy issues and advocacy, focused on the need for the Service to begin the program. 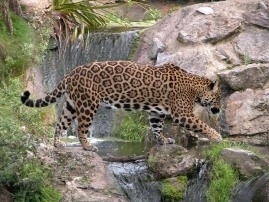 Recovery programs are normally required for wildlife, such as the jaguar, that are on the US endangered species list. The jaguar was so listed over a dozen years ago, but still does have even a federal recovery plan. Dr. Povilitis recently wrote a letter to the US Fish & Wildlife Service director, Mr. Sam Hamilton, requesting on meeting on jaguar policy. His office was kind enough to arrange a forthcoming discussion between Mr. Gary Frazer, Assistance Director for Endangered Species, and Dr. Povilitis. We’re hoping for positive results! See our letter to the Director of the Arizona Game and Fish Department, and letters by Drs. Tony Povilitis and Dusti Becker to the Arizona Daily Star. 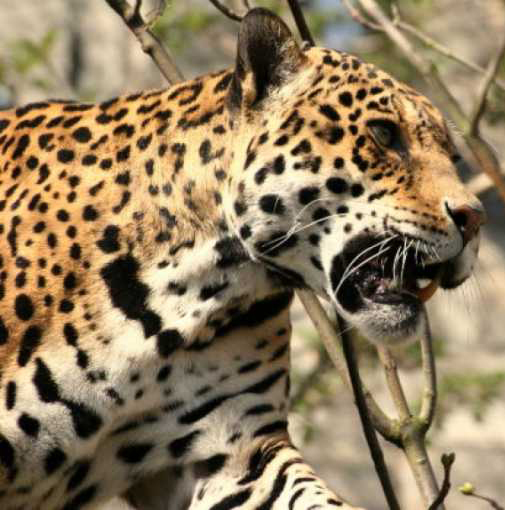 We asked the Director of the US Fish & Wildlife Service not to permit study-related capture of wild jaguars in the United States, given the recent tragic death of “Macho B,” uncertain capture-related risks, and the extreme rarity of the animals. Regional Director Benjamin Tuggle responded by saying that, while the agency currently has no permit applications to capture jaguars, it would nevertheless consider such. 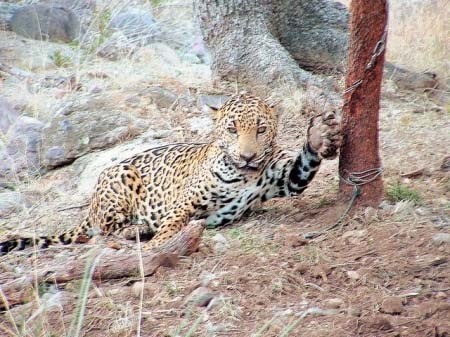 He did not provide our requested conservation justification for authorizing wild jaguar captures for research purposes. Read: our letter and the FWS reply . You are currently browsing the archives for the HOT SPOTS category.